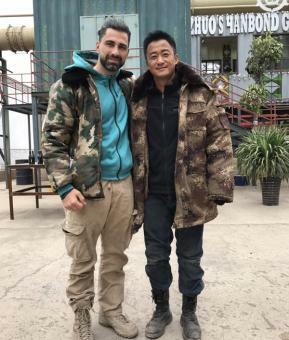 Teammember Can Aydin was currently shooting in China for "Wolf Warrior 2" with action star Wu Jing. We are excited to watch him fight on the screen against him. Watch out! !